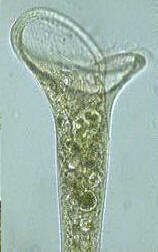 Being photosynthetic and considered a primary producer Chlamydomonas and other small algae are basically a staple food for many small terrestrial herbivores. 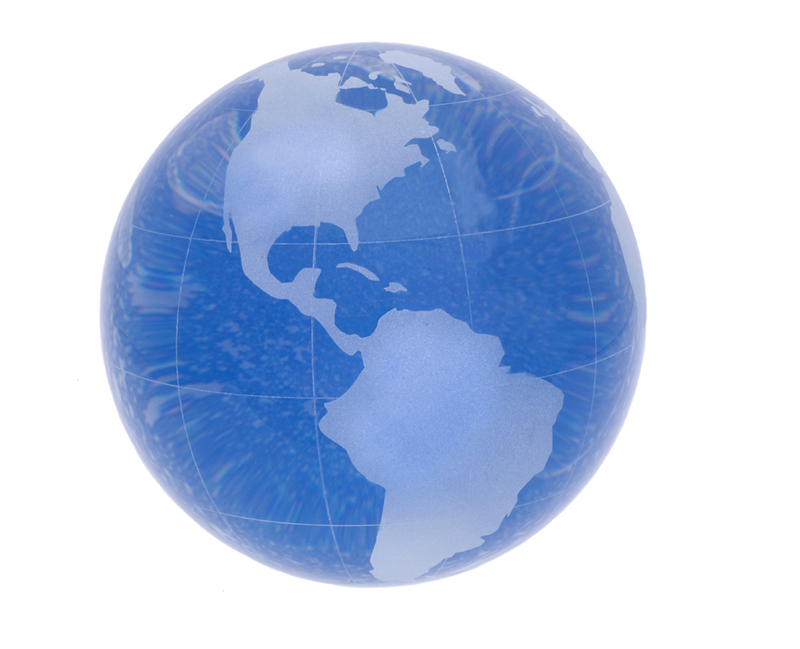 Some of their predators include nematodes, annelids, ciliates, as well as many more protozoans. In fresh water and marine environments all algae as well as Chamydomonas are the start of the food chain and without them all ecosystems would be severely disrupted. 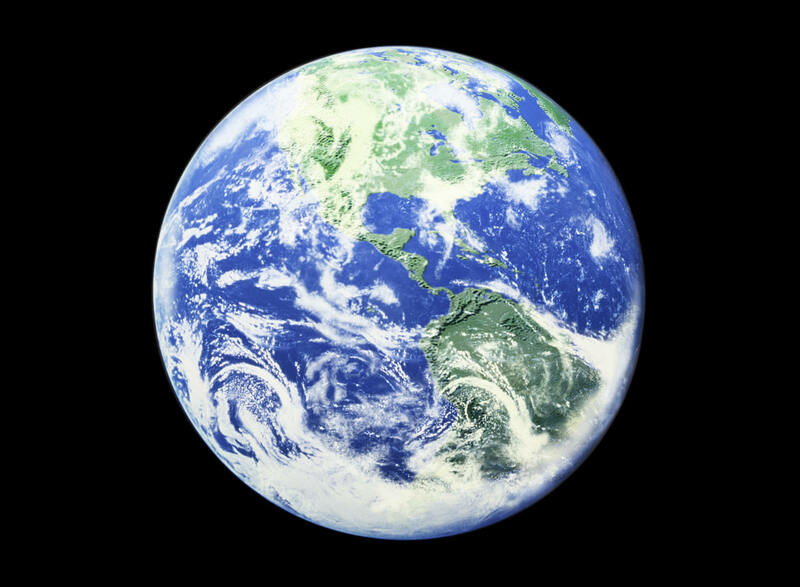 Although we don't think about it we all actually interact with algae as being the largest producer of oxygen on the planet Chlamydomonas and all other algae account for about 70% percent of all the breathable oxygen on earth. 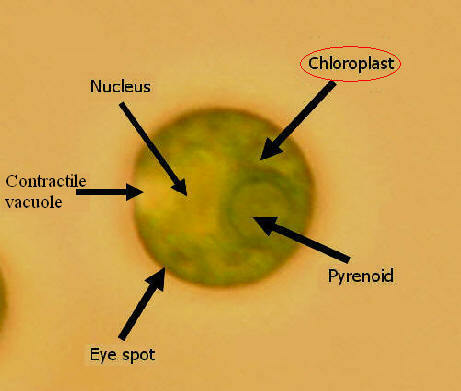 A popular theory which has been backed up but a lot of molecular evidence suggests that the chloroplasts which are present in Chlamydomonas for the process of photosynthesis are a result of endosymbiosis. The theory is that in some point in time anaerobic eukaryotic cell must have engulfed a photosynthetic bacteria (cyanobacteria) and instead of digesting it they developed a mutualistic relationship together which gave rise to photosynthetic eukaryotic cells.